This is the new bootpack for Pro Evolution Soccer 2011 game. PES 2011 is an old game, but few modders still make some mods for it. 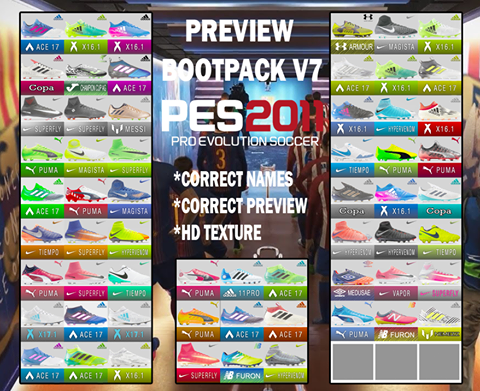 So, if you still play PES 2011, you can use this bootpack. 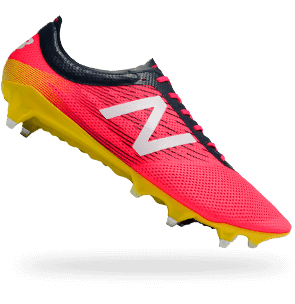 Thanks to SAIDBootmaker !